Webinars are an excellent method of engaging your audience in a LIVE format, enabling the audience to learn, ask questions, and otherwise engage with your company and brand. 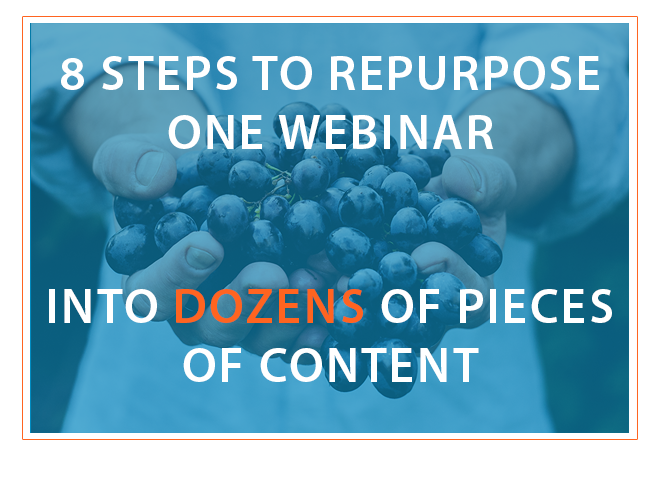 Webinars have long been an excellent source of lead generation, since attendees have to register in order to attend and you know who was there and who was not. But one webinar is far more valuable to your marketing efforts than a one-time lead generating event.